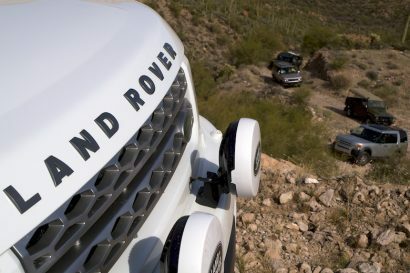 Overlanders are outdoor people. As such, we tend to be rather particular about our footwear. At the recent summer Outdoor Retailer Show in Utah, I spent some time looking over the options best suited for our type of backcountry adventuring. 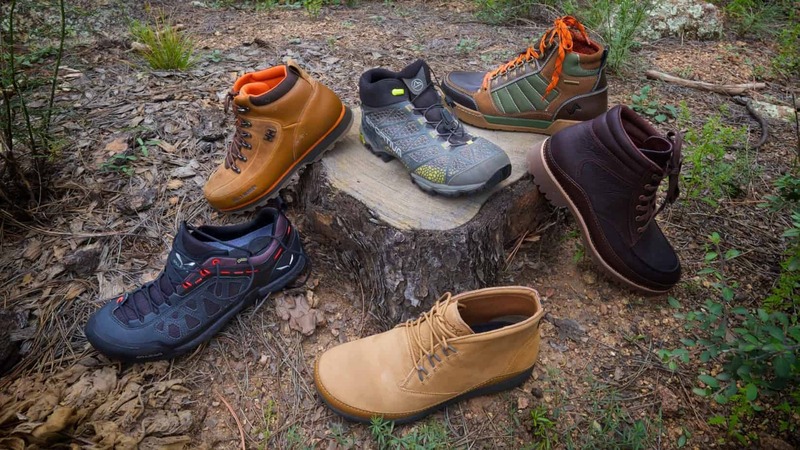 As we’ve mentioned before in previous footwear reviews like the roundup we compiled in the 2013 Fall issue of Overland Journal, boot and shoe choice varies wildly from one traveler to the next. I tend to need something that not only fits the bill for a day in the woods, but looks nice when casually sauntering across a hotel lobby or through an airport. I need something supportive and weather resistant without sacrificing all day comfort. And not to put too fine a point on it, there’s nothing wrong with something that’s nice looking. In the last few years I’ve noticed a trend towards lighter footwear for overland travel. 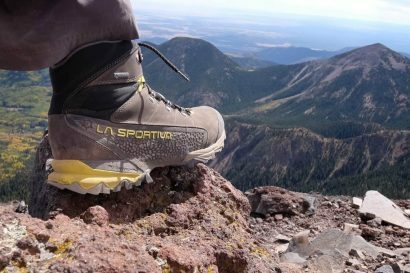 With the Fall 2016 options now on retailer shelves, I took time to put a few boots and shoes through the paces, literally. Some of my testing took place in Nepal, on the summit of Mount Washington, and even at over 16,000 feet in the Andes. Scandinavia’s most well known apparel maker has been producing footwear for years, but I haven’t tried them until very recently. Most of their shoes have been aimed at casual usage, or for nautical pursuits, but the Forester is clearly a woodland creature. The full grain leather uppers, metal lace points, and mild lug on the outsole give it a classic hiking boot aesthetic without the bulk of most boots. The EVA midsole is not too thick, affords excellent comfort, and the mid-height cuff is supportive without feeling overly constricting. Unusually light, they have been my favorite weekend stompers. I particularly like the smooth upper with the inverted stitching along the lace-patch. On my feet they have a very shoe meets boot feel, which makes them comfortable all day long. They also make for fantastic driving boots with their low profile sole and sleek toe. As I depart for a multi-week trip to Alaska next week, the Foresters will be on my feet the entire time. Like many of you, I’ve been a staunch fan of Chaco sandals since, well, long enough to know how great they are. When they entered the closed-toe shoe and boot market, I was honestly a little worried. Not every brand makes that transition with much success, but Chaco nailed it and the Yonder is as nice as anything made by a bonafide boot maker. It isn’t much a surprise, really. Chaco’s merger with Merrell footwear as clearly paid dividends on the design and fabrication front. 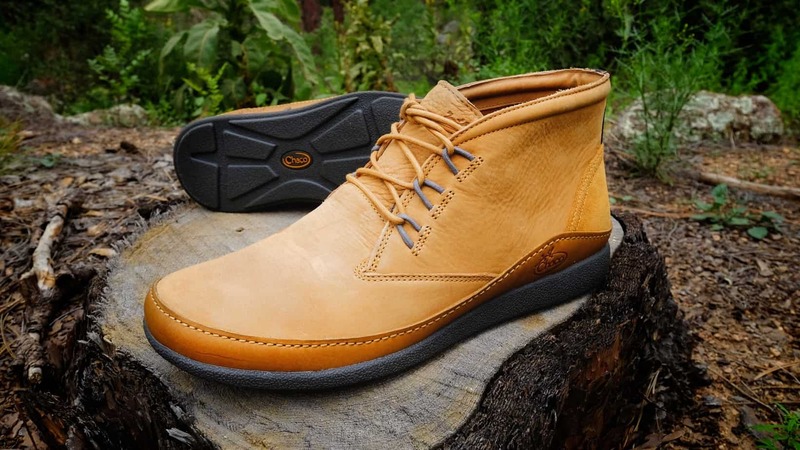 With a full grain leather upper, stitch-down midsole, heavy lugged outsole with a deep heel counter, the Yonder has a classic work boot aesthetic, but with modern attention to detail. I have always loved the unique contour of a Chaco footbed and the Yonder retains that shape with a super soft, knit-lined PU footbed. Not overly stiff with a padded cuff, the level of comfort is impressive. I haven’t put a ton of miles on them yet, but I know I will as I can’t seem to get them off of my feet. They only downside is they don’t create a fun tan line like the sandals do. I realize the near $200 price makes these a big investment, but the more I wear them, the more I think they’re a serious bargain. There are plenty of times when I don’t want a full boot, but demand a sturdy shoe. 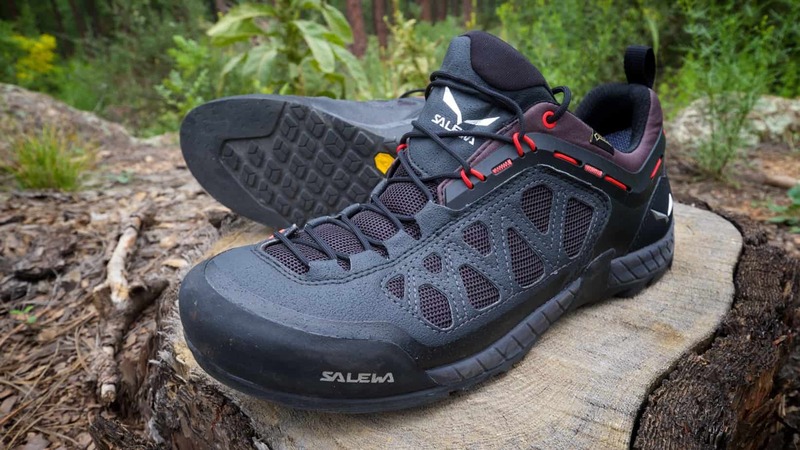 I’ve been pretty vocal about my love of Salewa boots and shoes, and their new Firetail 3 GTX is one of my favorite finds of the year. With a GoreTex waterproof liner and ample exposed mesh, the Firetail 3 GTX is not just 100% waterproof, but highly breathable. The lacing extends to the tip of the toe in an anatomical and asymmetrical pattern which provides perfect and uniform lace pressure across the entire foot. The soft EVA midsole is comfortable for all day standing and walking, and the rubber toe rand should keep the uppers in good shape for the life of the shoe. When I travel by air on route to various overlanding trips, the Firetail is my go-to shoe. The soles are just thin enough I don’t know if I’d want to tackle many miles of rugged trail, but for mild backwood romps and general knocking around, they’re tough to beat. They are great for travel. In July I was invited to join a media trip to the Cordillera Blanca mountains of Peru. For such occasions, my luggage space is often consumed with camera gear so there’s no chance of packing multiple pairs of footwear. 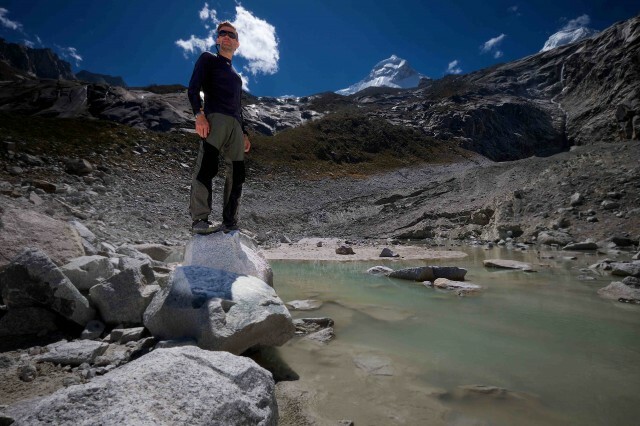 I needed one shoe to wear on the plane, around busy city markets, and most importantly on the high trekking trails reaching altitudes of over 16,000 feet in the high Andes. The Synthesis was the only footwear I brought along. I felt confident in that decision because I had also used them for a similar trip to Nepal. With GoreTex Surround technology, the waterproof barrier has been paired to unique ventilation features that allow moisture to escape from the top and bottom of the foot. Even when walking in the humid jungles of the Kathmandu Valley, my feet were comfortable. When stomping through puddles in the mountains of Wyoming, they kept my piggies nice and dry. Supremely light, comfortable, and more supportive than I expected, they have proven to be a great shoe for all travel occasions. They fill a strange gap in the footwear spectrum. They are in many ways, shoes that are capable of tackling boot duties. If you need a mid-height shoe for serious performance, this is your huckleberry. The chukka styling seems to never die, and for good reason. Simple and clean looking, they’re almost always super comfortable, and that certainly applies to Chaco’s version. 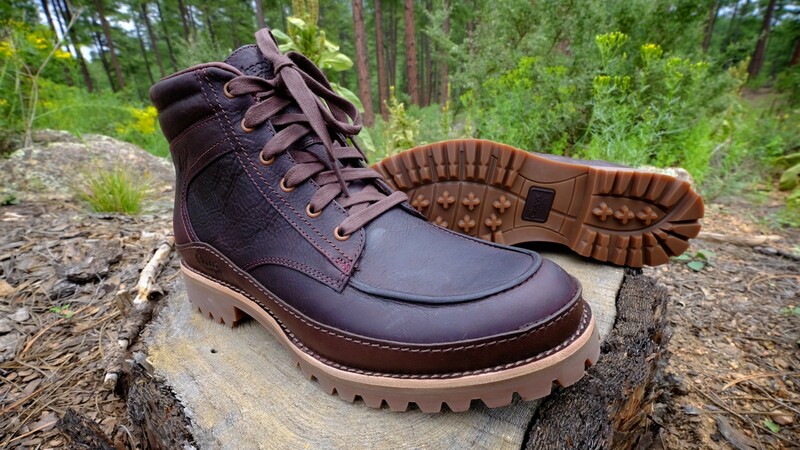 With the same soft and nicely sculpted PU footbed as the Yonder, the Montrose is my preferred boot if I’m going to be on my feet for hours on end. For long days of travel, or just adventures to my local watering hole, I take the Montrose Chukka. They look nice enough to wear out to a highbrow dinner, and they’re perfect for all day driving. 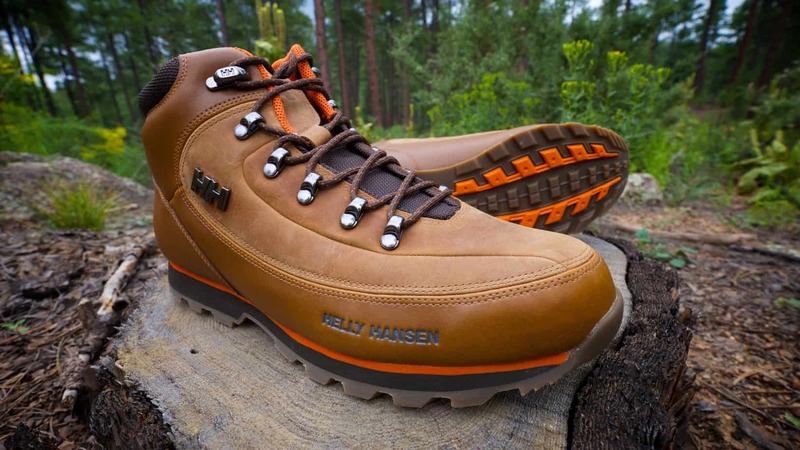 Not the best choice for long hikes in the backcountry, they are great lightweight overland boots. As a parting note: It seems like every manufacturer to make a chukka style boot does it rather poorly. Most of them look like hobo scoots after a few months. The Chaco chukkas are exceptionally well made. I’m probably going to lose a few of you with this one, but hear me out. For the longest time, overlanders dressed a bit like the man with the yellow hat. You know, that guy always palling around with Curious George. 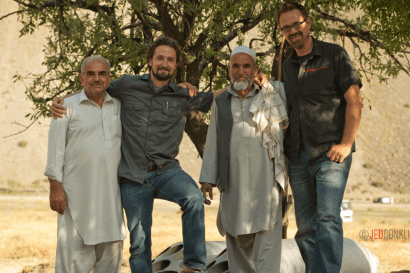 If you haven’t noticed, overlanding is attracting people of all types and walks of life, including those of a younger age and mindset. Even the much-mocked hipster has made the drive to Ushuaia and back. The Forsake brand blends functionality with a fashion forward styling that frankly, I find refreshing. If I want to look like a zoo keeper, I’ll buy something else. A quick visit to the Forsake site explains their design mission. They appreciate adventure, the path less traveled, and even events like the Mongol Rally where they put some of their boots to the test. The Hiker fuses technical features like metal lace points, a waterproof membrane, and proper anatomical support with what I would best describe as a 1980s basketball hightop with hiking boot mojo. The result is something that looks fun, works well, and won’t have your feet mistaken for those of Jack Hanna. And yes, I have worn them on some long hikes and they actually work quite well. 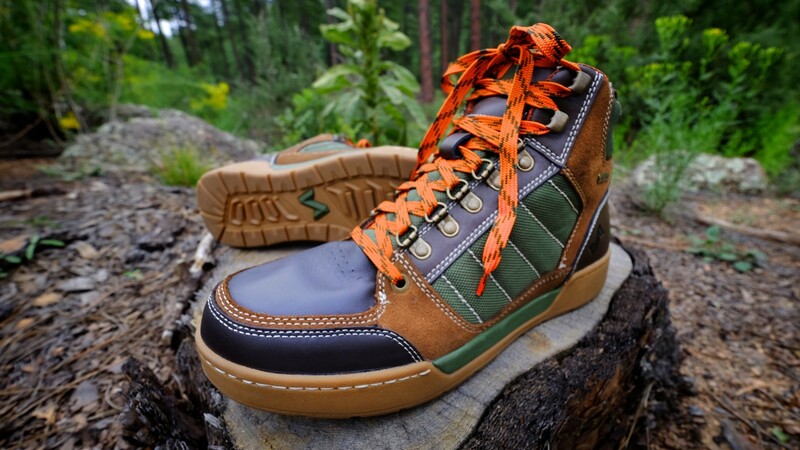 If the orange laces are a little too loud for you, they came packaged with black laces as an alternative. 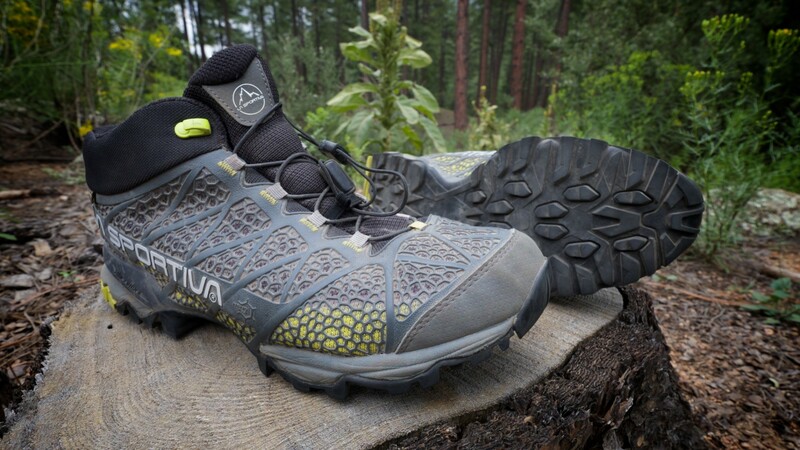 Any of these boots and shoes will appeal to the active overlander. Whether you need uncompromising performance, a nice looking travel shoe, or something in between, one of these should fit the bill. Testing the La Sportiva Synthesis Mid GTX shoes in Peru’s high peaks at 16,000 feet.